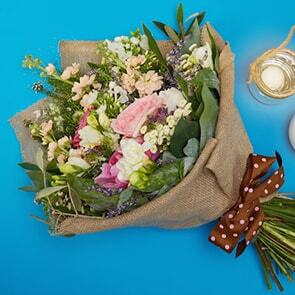 Sign up to Bloom Magic for Business today so that you can rest assured that the freshest and most beautiful arrangements are being ordered for and on behalf of your business throughout Ireland. Our corporate flower service can be used for a wide range of businesses, from offices and showrooms to hotel foyers and other establishments. Bloom Magic cater to all kinds of events and occasions; whether it’s a beautiful flower arrangement at reception every week, birthday flowers for an employee, or business flowers for a corporate event. Each corporate account is assigned its own dedicated account manager, who will look after you and your dedicated needs every step of the way. 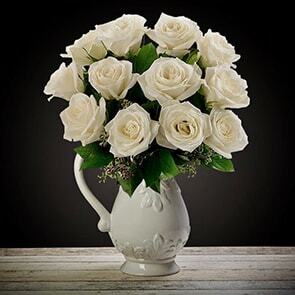 Bloom Magic understand each business comes with its own specific needs – no two accounts are every the same, which is why your dedicated account manager will give you the attention you deserve to ensure and tailor your business flowers to suit your company’s unique needs. For any bespoke order, you can call your dedicated Account Manager on 353 1 517 6247. 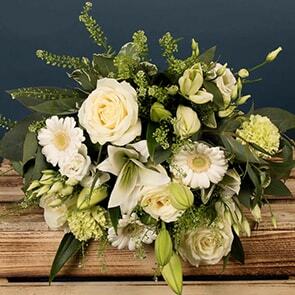 We supply quality handcrafted flowers for any given occasion. 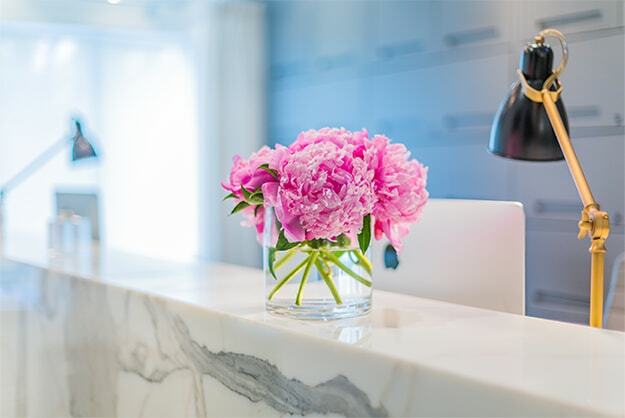 Not only can our flowers be displayed in foyers, meeting rooms and reception areas to create a welcoming atmosphere for your clients and visitors, our luxury bouquets also make the ultimate corporate gifts. At Bloom Magic, we have a wide range of gift sets available to send to your business associates, employees and clients. Sure to impress, our luxury flowers are combined with a fine selection of wines and champagnes to create a truly unforgettable gift. All corporate gifts can be tailored to match your specific needs and budget. For example, swap the wine, champagne or prosecco with a box of luxury chocolates to create an alcohol-free gift. To apply for a business account, please fill in the contact form below or contact us for more information on 353 1 517 6247 or send us an email at support@bloommagic.com.